In our previous exciting episode, we saw that proponents of evolution work outside the realms of science in order to further their worldview. No matter what the evidence actually shows, if it conflicts with evolutionary theories, there will be an explanation conjured up so they can attempt to save face. 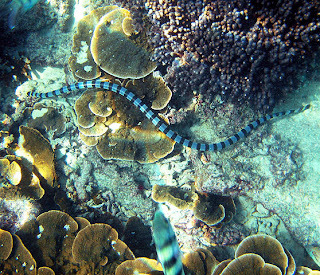 For instance, the sea snake. There are different kinds, with different sized heads. Evolution (treated as a living entity with decision-making power) has the answer. 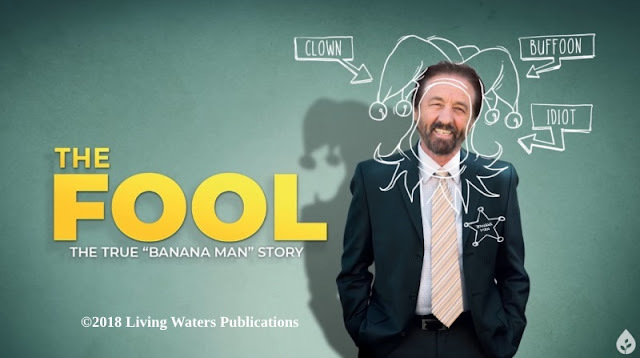 I once debated an evolution professor who explained that evolution has tremendous explanatory power. But what exactly does this mean, and is it a good thing? Everyone knows that evolution explains that the species evolved gradually, but for new forms appearing abruptly in the fossil record evolution explains that the species evolved rapidly. Likewise, evolution explains that similarities in species derive from a common ancestor, but for species that are too distant evolution explains that the similarities in the species arose independently. Or again, evolution explains that biological variation is random and not intelligent, but for variation that responds to environmental challenges evolution explains that it created a fantastic adaptive machine that creates such variation. It seems that evolution can explain a great variety of outcomes, even opposing outcomes. Read the rest of "The Evolution of an Explanation of a Small-Headed Sea Snake", here.